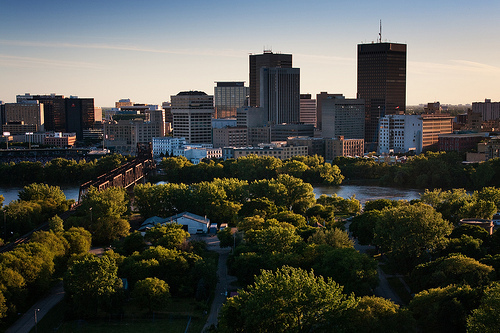 There were 1,696 home sales recorded through the MLS of Winnipeg Realtors in May, setting a new record high. The figure shows a 4 per cent rise compared to May 2016 with total dollar volume up 8 per cent to $499.4 million. Condo sales gained 13 per cent year-over-year with single-family homes up 25 per cent and town houses up 18 per cent.